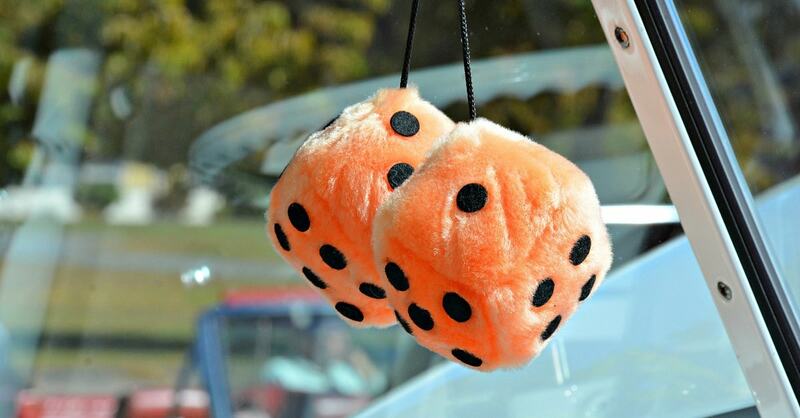 Does Your Car Have Fuzzy Dice? You Could Face a Hefty Fine in Illinois. 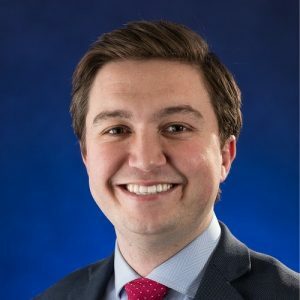 This article is part of a series focusing on Lens of Liberty, a project of the Vernon K. Krieble Foundation. It breaks my heart, being that it’s my home state, but it seems like everyday there’s another problem brewing in Illinois. If it’s not sky-high murder rates in Chicago, it’s the unfunded pension liability. Gov. Bruce Rauner has no easy task either — state House Speaker Mike Madigan and his Democrat cronies have been wreaking havoc on the Land of Lincoln for decades. The taxes are sky high, debt is growing everyday, and it seems that help is nowhere in sight. Part of the Madigan-induced havoc has been enacting obnoxiously invasive regulations and laws on Illinois citizens. In every state, drivers with medical issues can get handicapped signs to display in their car windshields. They are cut in the shape of a hanger, so they can be attached to the rear view mirror. But, if you hang one in your car, you could get a ticket, just as you can for hanging an air freshener, a parking permit, or a pair of foam rubber dice. Illinois police pulled over 38,000 drivers in one year for hanging something on their mirrors — even signs issued by the state. Instead of looking at what’s on the mirror, they should look through the lens of liberty and ask if the Constitution gives the government any authority to determine if you can have an air freshener in your car. …an arbitrary excuse to pull over drivers and proceed to a more invasive search. A recent court decision in Illinois and a bill making its way through the Michigan legislature indicate a sharpening of those concerns. And in 2002, a 55-year-old widow was slapped with a $75 ticket for having her rosary beads hanging from her rear view mirror. The woman, Catherine Morris, fought the citation, and the case against her was rightfully thrown out. Are we to seriously believe that a rosary presents an obstruction of the driver’s view? Local municipalities and governments have always engaged in revenue boosting activities — from speed traps to conveniently obscured speed limit signs and police cruisers. In fact, one of the only items exempt from this law and allowed to be on the windshield is the Illinois I-PASS box, which is used for paying tolls. However, through the lens of liberty we see that these measures are not just, especially when they are used, like this one, to engage in unwarranted searches and seizures. I will always love my home state of Illinois, but laws such as these have got to go.